This 2” packing tape is sturdy and durable. It will give you safety and security for your boxes. 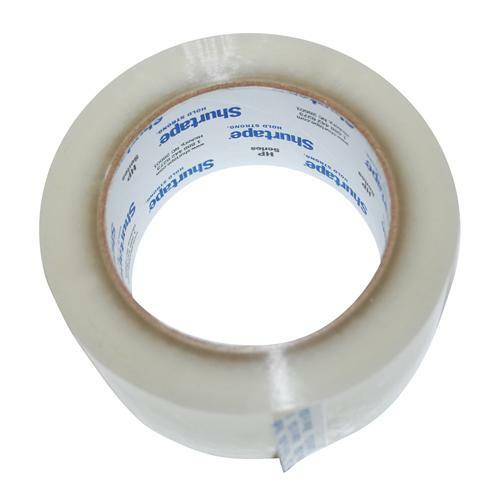 This packaging tape is made with quality materials for strong adhesive and long lasting durability. It is a versatile tape for storage and for light packaging, paper repair, and holding applications. Make sure you have the supplies you need for your move.